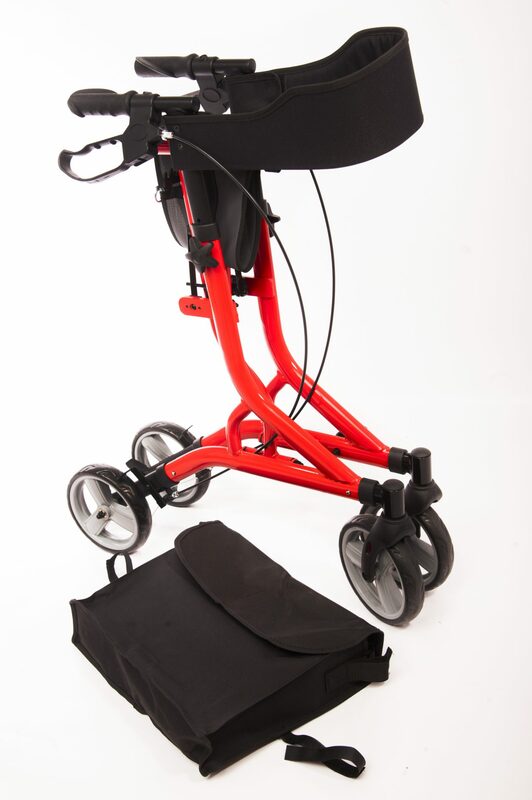 The funky new Zoom from One Rehab is available in a range of great colours – we love it! 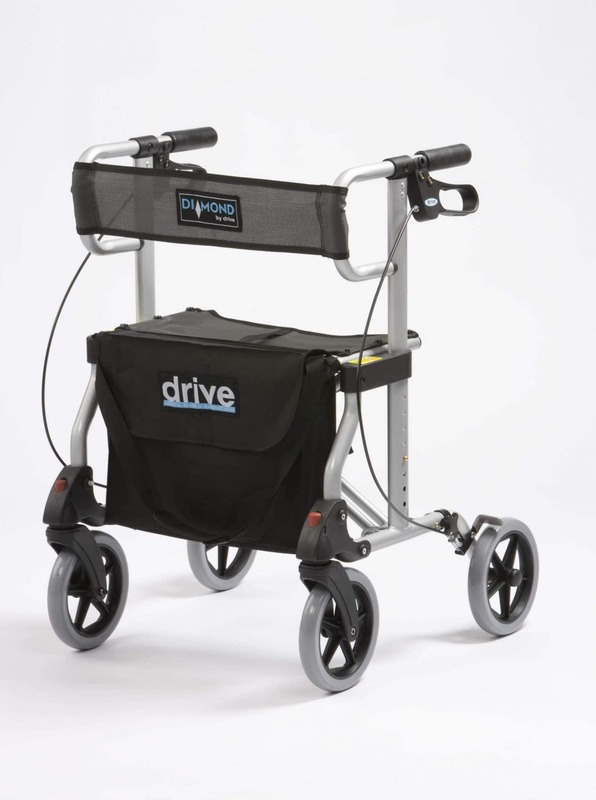 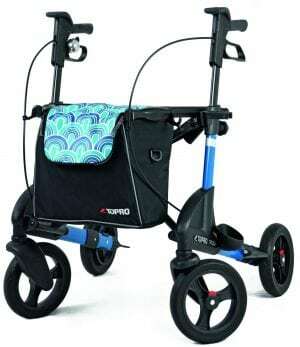 The Zoom is a new product here at Derbsyhire Mobility, but we already love it. 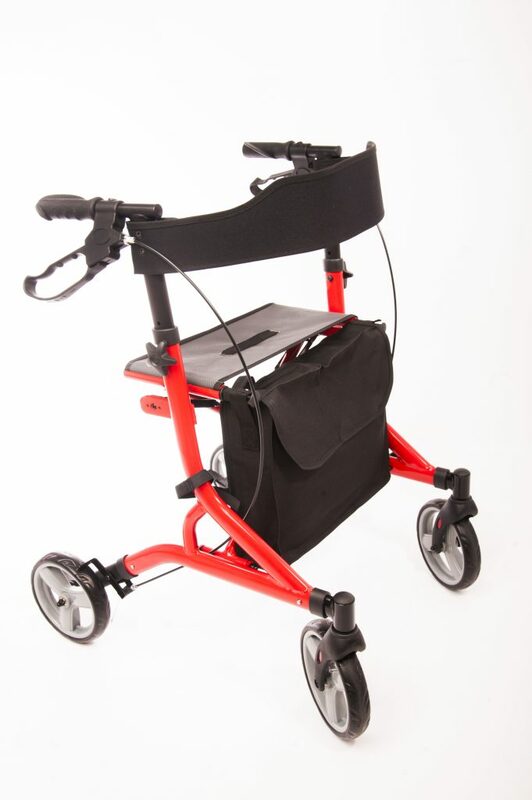 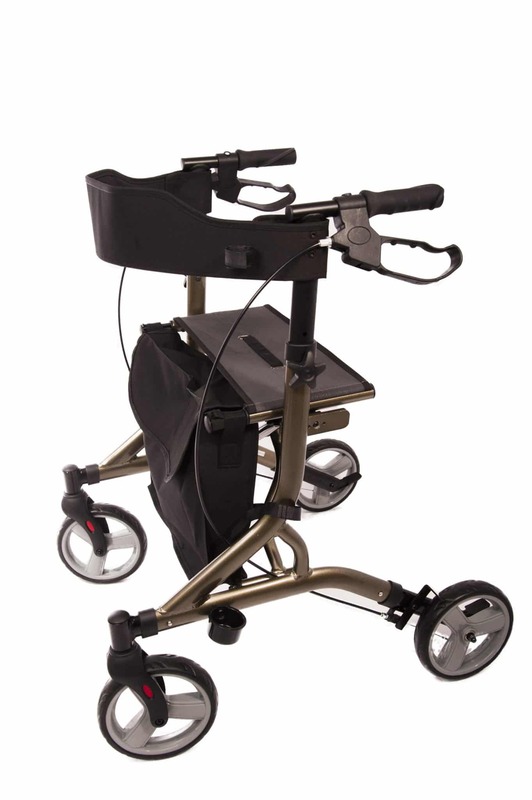 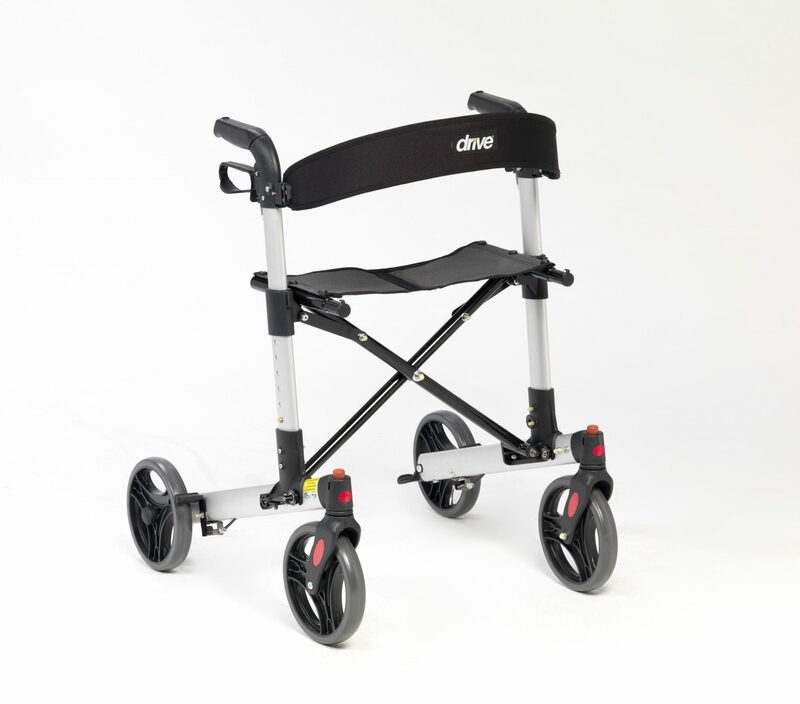 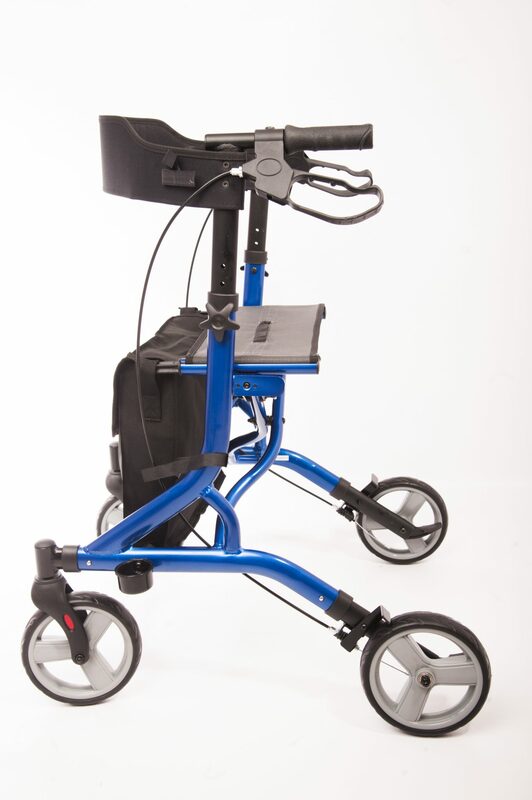 It comes in a range of fantastic colours, and its stylish lightweight aluminium frame and easy folding mechanism make it a doddle when it comes both outdoor and indoor use.